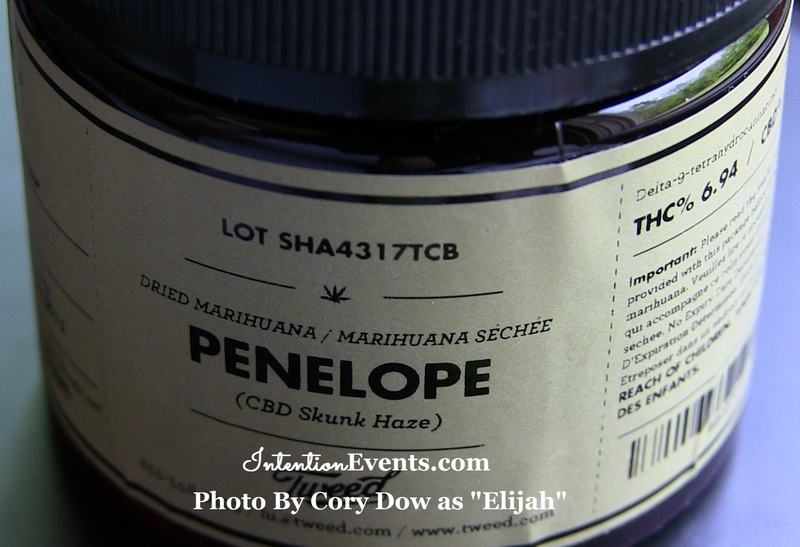 Penelope is a 50%/50% Sativa & Indica strain. Most batches are 6% – 9% THC and 9% – 12% CBD. The batch Elijah reviews below was at 6.94% THC and 10.9% CBD. Patents have said that the use of Penelope By Tweed has left them relaxed, happy, and creative. It is typically prescribed for ADHD/ADD, Migraines, Pain, Stress and a number of others. We would LOVE to hear about your experiences with Penelope and what conditions it has helped you with! Have a question before ordering? Elijah would be honored to answer you from his own personal experiences! Feel free to comment below. We want to hear from you! “Ahh, Penelope came into my life so quickly. She arrived in the arms of another man (the Postman). But I didn’t care because she was all mine from that moment on until Penelope finally was…gone. Yes, all good things must come to an end but things ended too soon between Penelope and me. I should have ordered more form the good folks @ Tweed! It arrived very quickly sealed tightly. I ordered through their contact center. Love the service! The nuggets were so pretty and quite dense and large. Beautifully pruned and cured. Award-winning smoke here. My medication arrived and provided some much-needed relief from back pain. It had a pleasing high that wasn’t your typical behind the eyes/squints. Although smoke too much and nite, nite. This a lovingly crafted strain that has the most pleasing nose and a bouquet of nothing I’ve ever smelled so far." Good Bye Penelope…I’ll send for you as soon as I can!